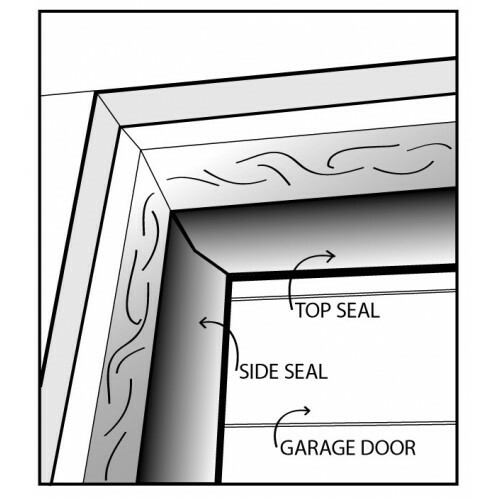 ProSeal™ Garage Door Weather Seals are made of durable weather resistant PVC. The PVC contains UV inhibitors which will ensure they remains soft and flexible and will not deteriorate from exposure to the sun. 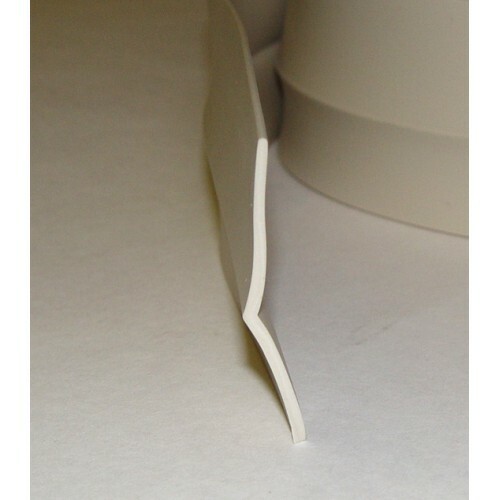 The high quality vinyl remains flexible at extreme low temperatures, providing a tight seal for your garage door. ProSeal™ locks out the elements by conforming to the shape of your garage door. ProSeals™ can easily be painted to match your home. Helps save energy, by keeping your garage warmer during the winter and cooler during the summer. 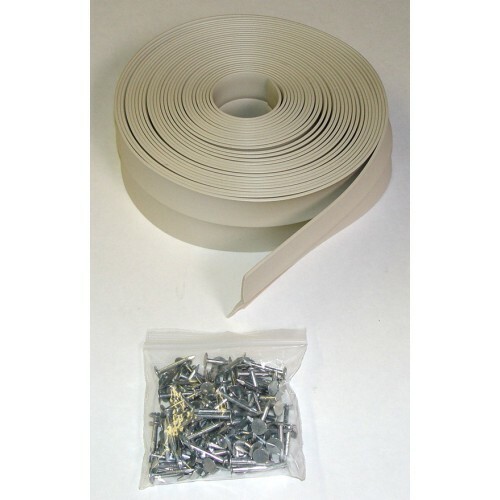 Commercial Door Seal for Rolling Steal Doors These door types are generally found in warehouses ..
Garage Door Seal - 1" Bulb Seal with T-End Part # - Description (Seal Only) 56010 - 10' Bulb..
Garage Door Seal Kit with Track and Screws Part #	- Description 54008	- 8' Door Seal Kit with Trac..
Nail On Garage Door Seal for Wood DoorsNail On Garage Door Seal protects your garage. For wooden doo..